Many motorists think that means it’s time for motorcycle riders to focus on safety. In reality, it’s drivers and vehicle occupants that need the reminder to share the road. Nearly 600 riders are killed on Florida roads each year, according to the Insurance Institute for Highway Safety. 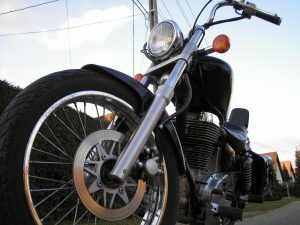 Motorcycle deaths account for 1 in 5 of Florida’s road fatalities each year, despite there being far fewer motorcycles than vehicles on Florida roads. 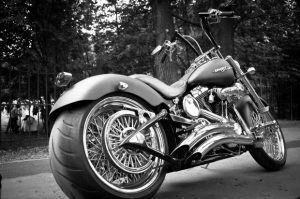 Our motorcycle accident lawyers in Fort Myers and Cape Coral have been representing injured riders and their families in Southwest Florida since 1971. Associates and Bruce L. Scheiner, Attorneys for the Injured, is once again providing headline sponsorship for Cape Coral Bike Nights, the area’s largest family-friendly motorcycle event. You can also find us promoting rider rights and safety awareness at events throughout Southwest Florida. The opening of Daytona Bike Week starts prime winter riding season in Southwest Florida. This year’s event runs March 8-March 15, and will bring thousands of riders from across the country to Florida roads. 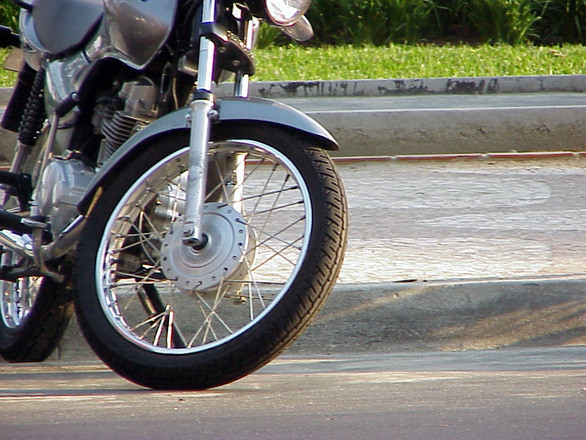 Statewide, the risk of motorcycle accidents reaches annual highs over the next several months. The risks in Southwest Florida will be no less than those in the Daytona Beach area, as riders travel back and forth or choose Florida’s quieter West Coast for a ride down the state to the Everglades and Florida Keys. 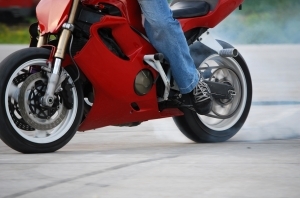 Our motorcycle injury lawyers urge motorists and riders alike to use caution on the roads. 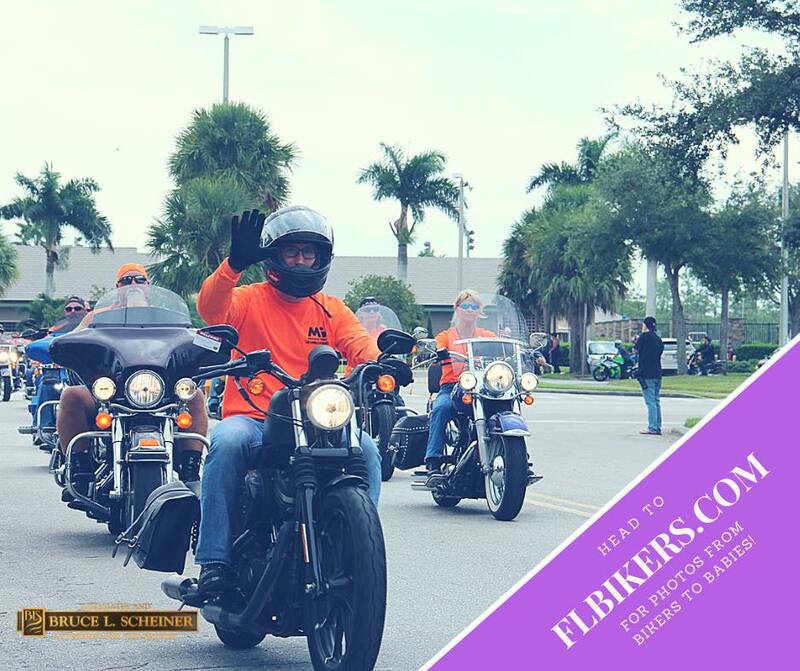 The 18th Annual Bikers for Babies Ride was a success this past weekend, as thousands were raised for charity on the ride from North Collier Regional Park in Naples to the Seminole Casino Immokalee Hotel. Attorney P.J. Scheiner was among the riders to participate in the Nov. 4 ride. The event was one of several to benefit the March of Dimes the attorneys and staff at Associates and Bruce L. Scheiner, Attorneys for the Injured, are participating in to kick of the holiday season. WINK News was one of the local media outlets to cover Sunday’s popular ride. To date, the event has raised more than $2.2 million to support March of Dimes. Naples Daily News also published a photo gallery of the thousands of motorcycle riders who participated in this year’s event. When motorcycles and other vehicles collide, it’s usually because the other driver violated the motorcyclist’s right-of-way. It’s a fact well-established by the National Highway Traffic Safety Administration and backed by other research. We saw this scenario play out again recently right here in Fort Myers, with the tragic death of a 22-year-old motorcyclist who was struck while riding on McGregor Boulevard. According to WINK News, the motorcyclist was driving northbound on McGregor, approaching Water Lane, when a 34-year-old driver traveling the opposite direction on McGregor tried to turn left onto Water Lane. As she did so, she violated the motorcyclist’s right-of-way, the investigation Florida Highway Patrol reported. The result was the car struck the motorcycle, and the young biker died days later. A teen passenger in the car also suffered minor injuries. The Kentucky Supreme Court recently considered the personal injury lawsuit of a man who was seriously injured in a motorcycle accident when he encountered a large, downed tree in the roadway. Plaintiff suffered serious personal injuries and sought compensation from the county’s engineer and public works director, arguing these individuals owed a duty of care to maintain the roads in reasonably safe condition, and were negligent in failing to remove the tree or warn motorists about the danger. Defendants filed a motion for qualified official immunity in their individual capacities, which the trial court granted for the public works director, but not for the county engineer. An appellate court later affirmed this decision, citing the state statute that specifically states a county engineer is responsible to remove trees or other obstacles from public roads when the road debris is a hazard to traffic. (Defendant argued he wasn’t aware of the statute and it was the county’s public work’s maintenance department that was responsible for tree removal). With qualified immunity protection not available for defendant, the case went to trial and lasted eight days. Defendant testified he was never responsible for tree removal and his team didn’t have equipment to do so, as it had always been the job of the public works department. Tragedy struck recently when a motorcyclist was killed in a Florida motorcycle accident in Melbourne, leaving behind to mourn him his pregnant 22-year-old wife and their 1-year-old daughter. Florida Today reports the 22-year-old welder had just finished work for the day and was on his way home when the crash happened. 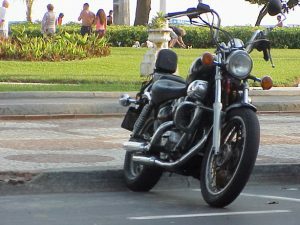 News accounts have few details, but here’s what we can say: Motorcycle accidents claim far too many lives in Florida every year. Defendant’s negligent act was the legal cause of injury (i.e., The injury was foreseeable/ of a type that a reasonable person would see as the likely result of his or her conduct). Last month marked the 76th annual Daytona Bike Week, where hundreds of thousands of motorcyclists thundered into Florida to enjoy the warm climate and camaraderie. While initial reports were that motorcycle accidents surrounding the event had tapered off, this news was dampened by recently-released figures from AAA, which reported Florida had a stunning 30 percent uptick in motorcycle deaths in 2015. Perhaps not surprising given that number, Florida was also reported to have the highest number of motorcycle deaths in the nation. It held the same top spot last year. An injury lawsuit has been resolved with an $18.5 million settlement on behalf of a man who suffered critical injuries in a motorcycle accident two years ago. The claim was filed against both the state’s department of transportation, as well as a construction contractor whose employee made an illegal U-turn without warning on a highway on-ramp, straight into the motorcyclist’s path. 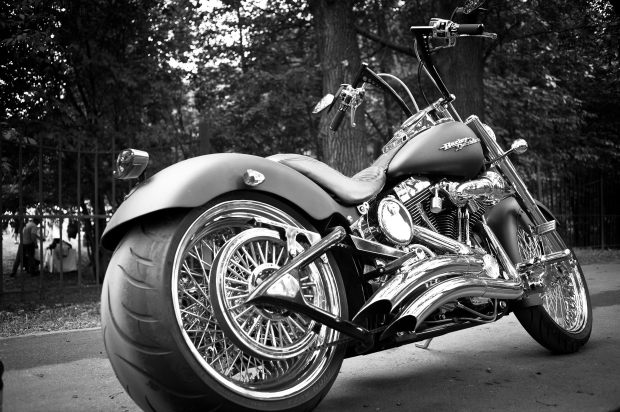 Every year, tens of thousands of motorcycle enthusiasts come roaring into Florida or travel from various corners of the state to attend the two biggest annual motorcycle events on the East Coast: Bike Week and Biketoberfest, both held in Daytona Beach. The former is held every spring and the latter every fall. These yearly events draw huge crowds and are great for local and state economies. Motorcyclists crashing into utility poles at 45 mph. Motorcyclists drifting into oncoming traffic on S.R. 40. Motorcyclists losing control and being thrown from their rides. Just at the most recent Bike Week, one man died and three were injured in a Saturday crash when two motorcycles collided. The following day, a female rider was killed in another crash.